The finals of the Old Mutual National High School Quiz Competition were held in the capital recently with winning schools walking away with various prizes including cars and laptops. 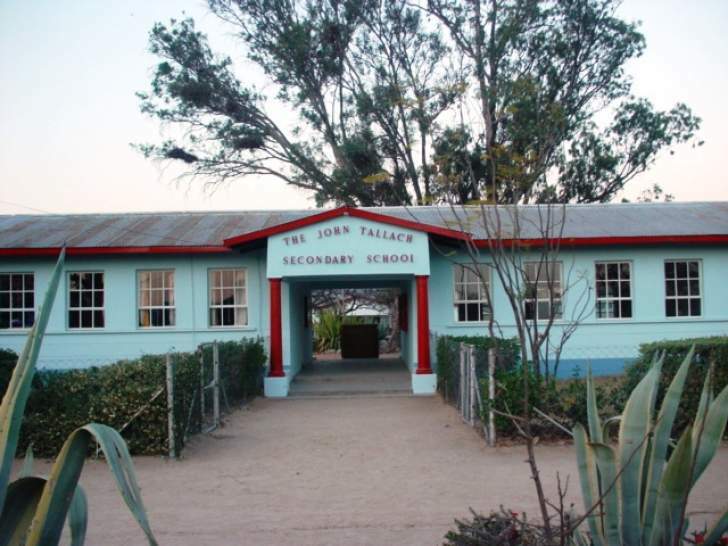 The bragging rights of who has the sharpest minds amongst the country's high schools were finally bestowed on John Tallach after the school came top in the quiz competition finals held in Harare last Thursday. The Minister of Primary and Secondary Education Professor Paul Mavima hailed Old Mutual Zimbabwe for sponsoring the competition as it complements the country's educational school curriculum. The competition was launched by Old Mutual in 1985 and the Chief Executive Officer of Old Mutual Zimbabwe Mr Jonas Mushosho said they are proud to be associated with the competition as it goes a long way in sharpening learners minds as well as preparing them for their future carriers. A total of 24 schools drawn from the country's 10 provinces participated in the finals with Zengeza High 1 coming second and St Antony's third. Three cars went to the top three winning schools with participating students walking away with 18 laptops.